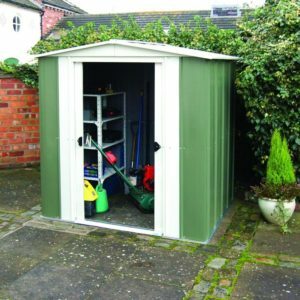 Firstly the Rowlinsons Metal Garage 12 x 24 is part of a range of metal storage boxes, sheds and garages. 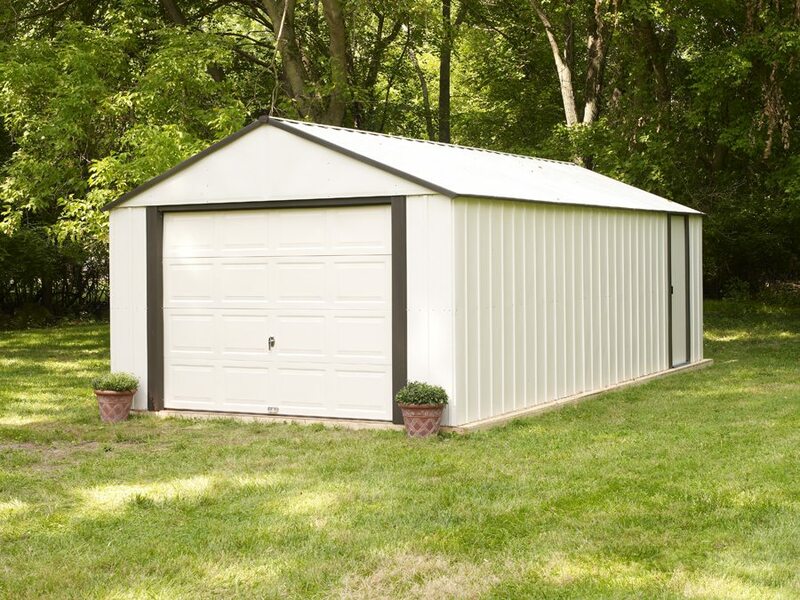 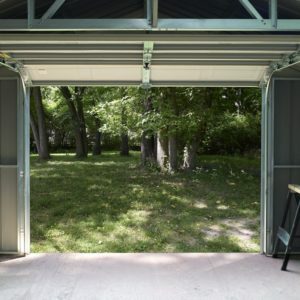 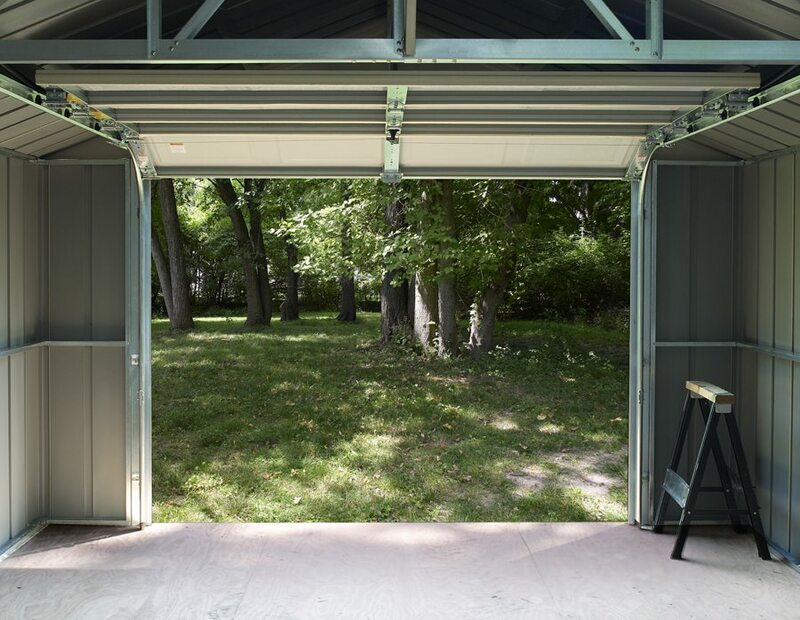 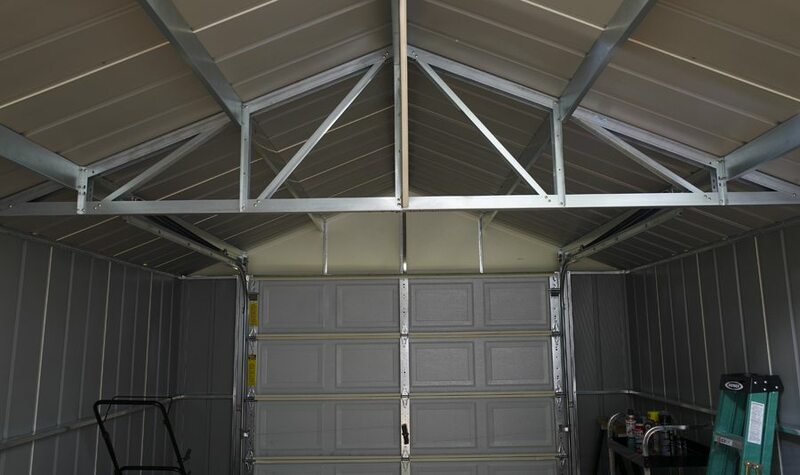 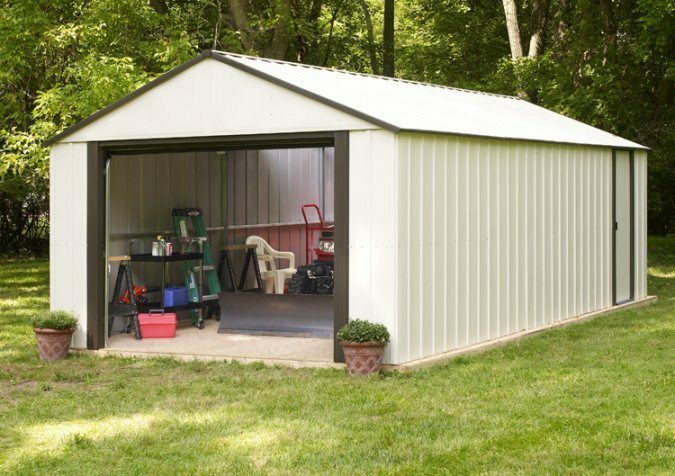 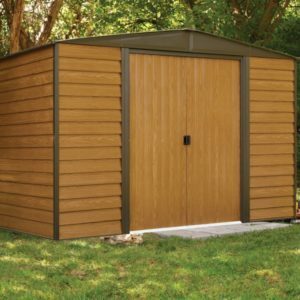 This wide selection of metal sheds and garages is an alternative to our standard timber buildings. 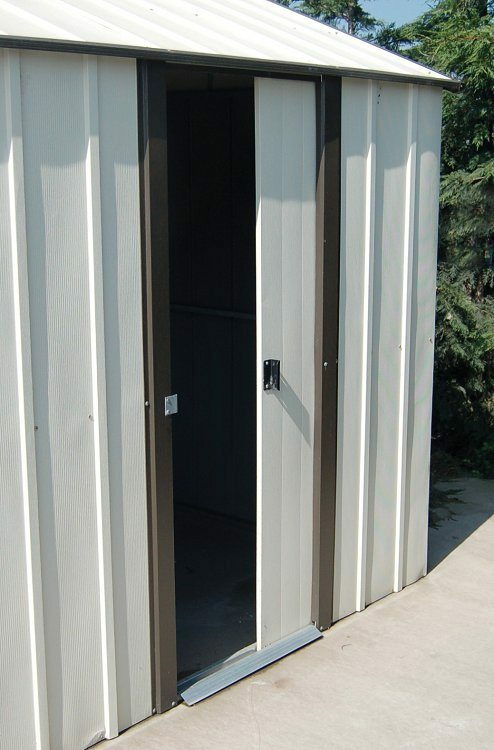 The metal buildings are fire, rot and rodent resistant. 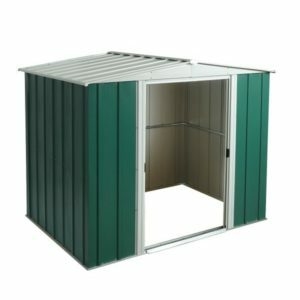 They come pre-painted and are a low maintenance choice of garden building storage. 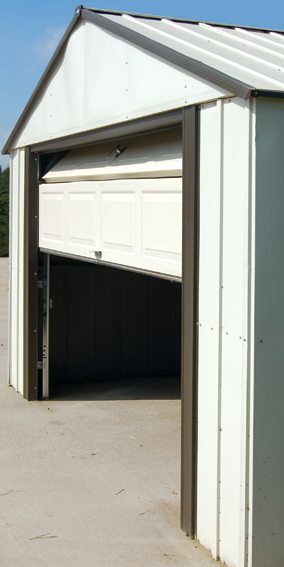 Finally, the garages are available in a choice of four sizes.